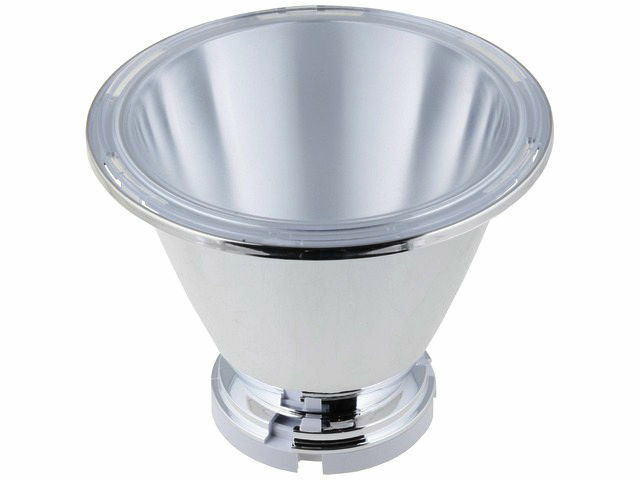 Reflector of the series Lena: CN12721_LENA-S-DL is made of impact-resistant, metalized and lacquered polycarbonate. It consists of an outer diffusing lens (snap-lock at the front of the body), the reflector and a snap mounting base, making it possible to easily, quickly and safely modify almost any application based on this reflector. Thanks to the "twist - and - lock" technology, it is possible to use the same mounting bases for the rest of the assortment in the Lena and Lenina family.